This week has been the freebies week for Firewalls. 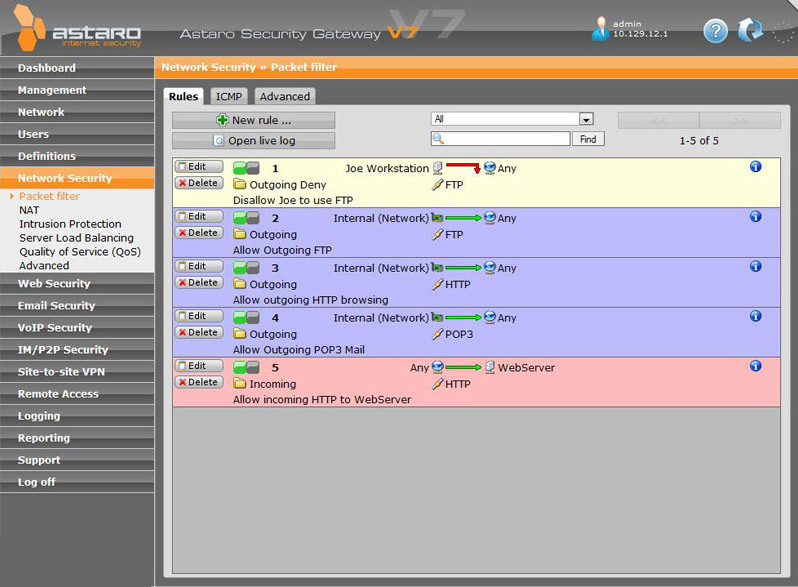 We already have online armor and Networkshield for free few days back. Now its another one. It is basically not just a firewall but a full fledged security gateway. 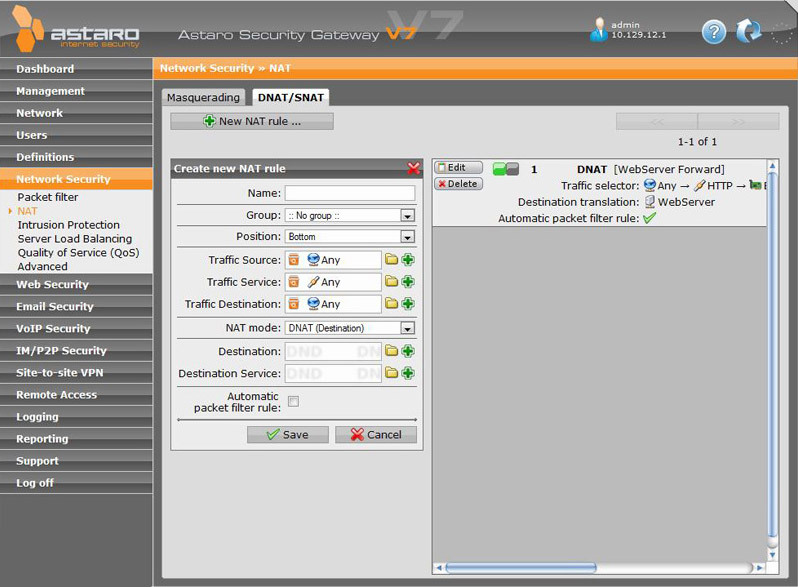 You can grab Astaro Security Gateway – Free 3 years Home Edition. It contains the Network Security firewall, along with full Web Filtering, Mail Filtering, and VPN functionality. The product has got its roots deep into open source and hence its offering this product for free for home use. You can make easy use of multiple Internet connections at the same time, giving your home more bandwidth. Use Web Filtering to stop sites from infecting you with viruses and spyware, keep your kids from surfing to bad sites, and get full reporting on the activity in your home. Use Mail Filtering to clean up your inbox and reduce the amount of spam you have to sift through using any POP3 or SMTP setup. Dial in using Roadwarrior VPN access to securely use Remote Desktop, transfer files, and even print, from anywhere in the world, even from your iPhone. Create a permanent tunnel to other ASG devices, linking you with a friends network, or having the perfect encrypted link to your office Astaro to work from home! Dual Scanning Engines stop viruses in file downloads, email attachments, and embedded in web sites. Astaro catches them at the gateway, before they can get in to assault your computers. Please note: ASG software includes a complete operating system, replacing all data on the machine during installation! As i said above, its like a complete operating system. If you want to use it , you need to install on a standalone system and then you can use that machine to to act as gateway for your working system. The download is a full ISO image file ofÂ 490 MB. You can get the free license by the link below.